I keep meeting and interacting with a lot of mid-level sales managers. 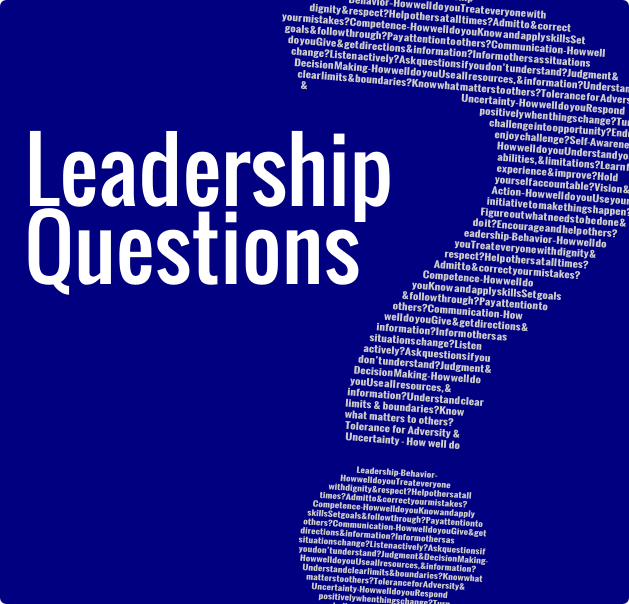 While many of them call themselves a leader, sometime with more enthusiasm than the very word calls for, I can observe that they were mostly by-default managers, and least of all leadership as a concept is really clear to them. That said, the same is true for us all too. Just like love, leadership holds a different meaning for everyone. For some, it is a default role, for others it is a position of power; for many, it is a work level and designation and corner office or the offices next to the one in the corner and for a rare few, it means to serve. I ask the second one – “Why should anyone be led by you?” I explain this one; ”What is that you have that people who are as smart as you, as experiences as you and as successful as you; your very peers… why should they report to you? “What do you want from your people?” I ask the next one.